The recorder above would be perfect if I wanted it for my phone system, however, I need a recorder with which I can tape music accompaniments. At one time I had a portable tape recorder/radio that did a quite acceptable job but it was damaged in a fire and I cannot find a replacement. I'm not sure whether this is the place to even ask it they are available anymore. If you can help me I would be grateful. HoldWare PBX Office Edition provides the simplest way to put great-sounding on-hold audio on your office's PBX or KEY phone system--whether your business is big or small. The PBX Office Edition includes MessageStudio software, designed to create and transfer audio from a PC to the included external digital audio playback device. With MessageStudio and a PC microphone, you can even record messages in your own voice. How does it work? 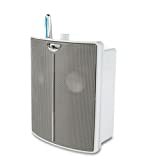 The package includes an external digital music-on-hold player/recorder that can play back six minutes of on-hold audio. To record audio for the digital player/recorder, you connect it to your PC sound card. When you finish recording, disconnect the unit from your PC sound card and then plug it into your PBX or Key phone system for continuous playback of your custom on-hold audio. 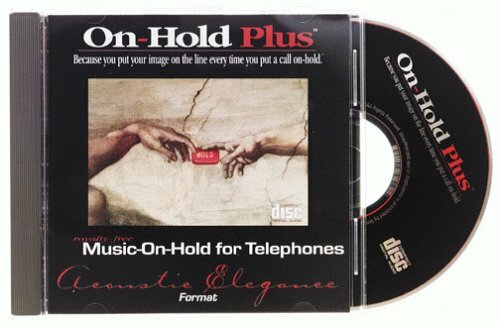 Looking for a low-cost way to add music-on-hold? 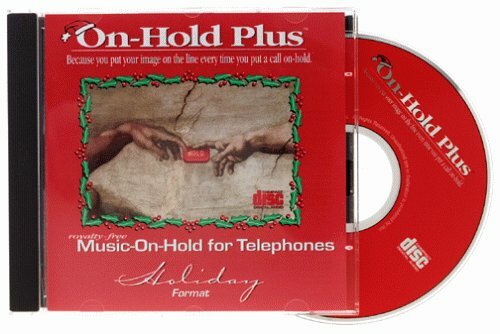 With an On-Hold Plus music-on-hold CD and any regular CD player, you can add music-on-hold to any On-Hold Plus music-on-hold adapter or PBX phone system.